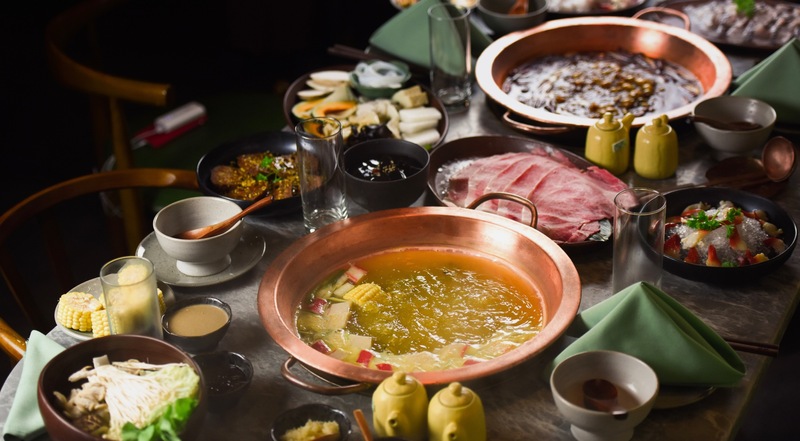 The Chinese hotpot dates back more than a thousand years and is created in a simmering pot of broth, in which diners cook raw ingredients at the table. 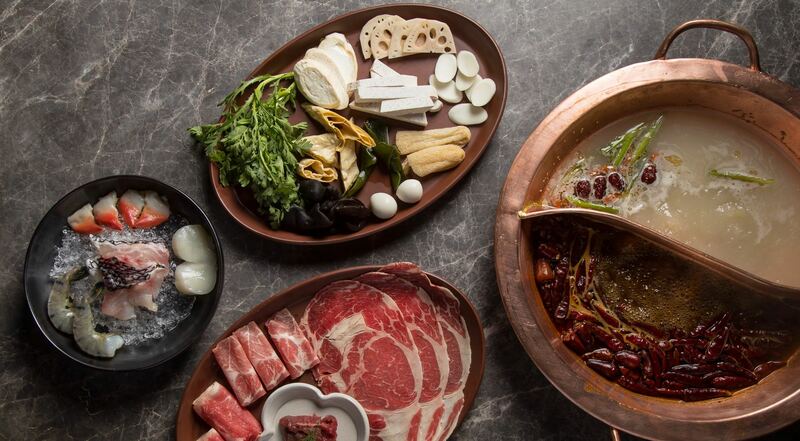 Tang Hotpot has now opened its doors in Chinatown and takes the traditional hotpot to new heights in NYC. The beautiful restaurant space sets a modern Chinese feel with its white brick walls, marble tables and contemporary Chinese art. 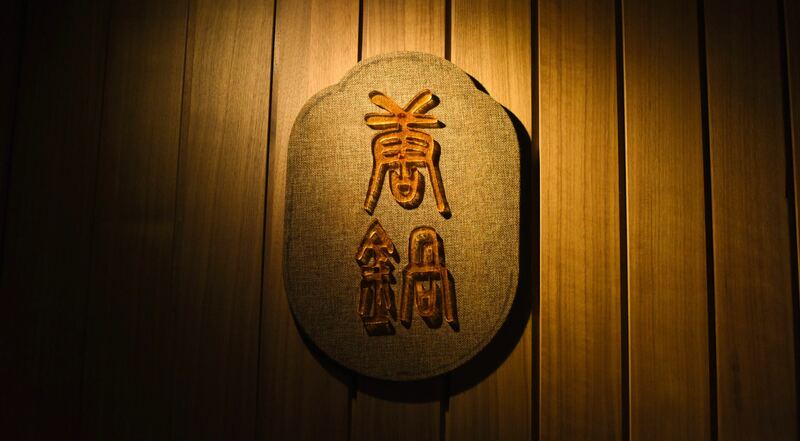 The food is in a league of its own, prepared by talented chefs flown in from Chengdu and Beijing. Invite friends and family to join you for an amazing lunch or dinner at Tang Hotpot. Every voucher is valid for a combo platter as well as soup broth and dipping sauce for one person. Purchase one or more vouchers. Choose between the Meat Lover Platter and the Tang Delight Platter. Opt for the Meat Lover Platter with everything from Angus beef tenderloin to meatballs, lamb, marinated chicken breast, squid, shiitake mushrooms, sweet potatos, glass noodles and much more. Or choose the Tang Delight Platter with marinated chicken breast, shrimps, quail egg, thick vermicelli noodles, pumpkin, tofu, oyster mushrooms, wakame seaweed and Chinese yam. Pick one of the seven soup broths to cook your food in – from Tang Pot with spicy beef tallow to pork bone broth and overnight simmered mushroom and fungi herbal broth. Get amazing dipping sauces like housemade sesame paste, sesame oil, hoisin sauce and much more. 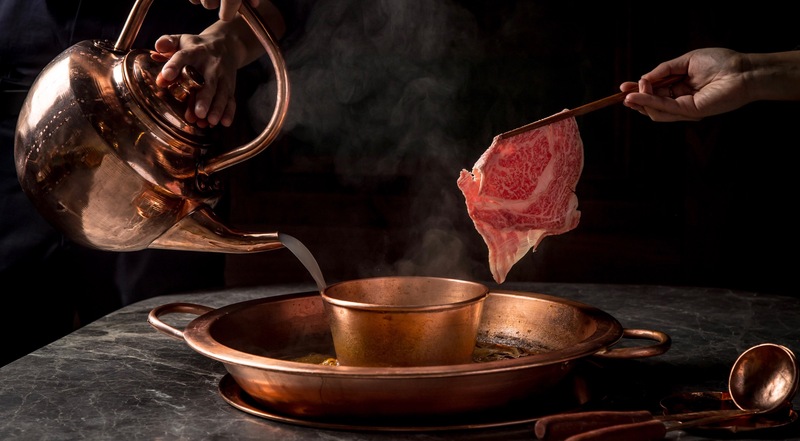 The talented restaurateur, Yu Li, felt that NYC was missing a hotpot restaurant serving the real deal, and he could not have dreamed of a better start. 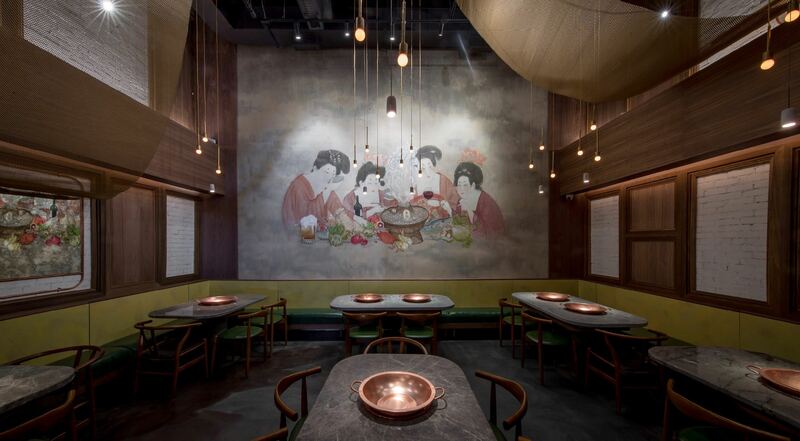 Just a few months after their opening, Tang Hotpot was recommended by everyone from Grub Street to Refinery29, The Infatuation and Saveur. In the kitchen, the acclaimed head chef, Yan Zhang, has been flown in. He has previously worked at the famous 150-year-old roast-duck restaurant Quanjude in Beijing. 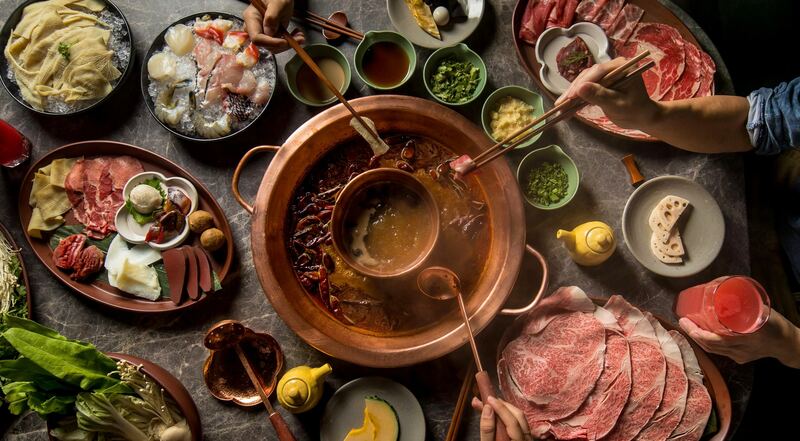 Now, he and his team spoil New Yorkers with the authentic Sichuan experience, which is not only fun, Tang Hotpot makes sure to deliver it in ways, you have never tried hotpot in NYC before.